Watson Library will have reduced hours from Wednesday, November 25 through Saturday, November 28. Regular semester hours resume on Sunday, November 29. For the schedule of other libraries on campus please consult the hours page. This entry was posted in Hours and tagged hours, library hours on November 23, 2015 by Kathleen. November research workshops at Lehman Library! Join our final Social Sciences workshops for the fall, and learn how to build your research and analytic skills! Unless otherwise noted, all workshops will be held in room 215 on the lower level of Lehman Library. Please email dssc@library.columbia.edu with any questions. Learn how to use NVivo software to code and analyze documents, audiovisual materials, and social media. This workshop will provide an in-depth look into consumer surveys and how to use the data in your research. Learn how to write and understand basic programs, using SAS software, for analyzing numeric data. Explore different packages in R to help you understand and analyze your data. Learn how to keep track of your work by writing and saving scripts. This entry was posted in Instruction and tagged Instruction on October 29, 2015 by Kathleen. PhD Candidates! 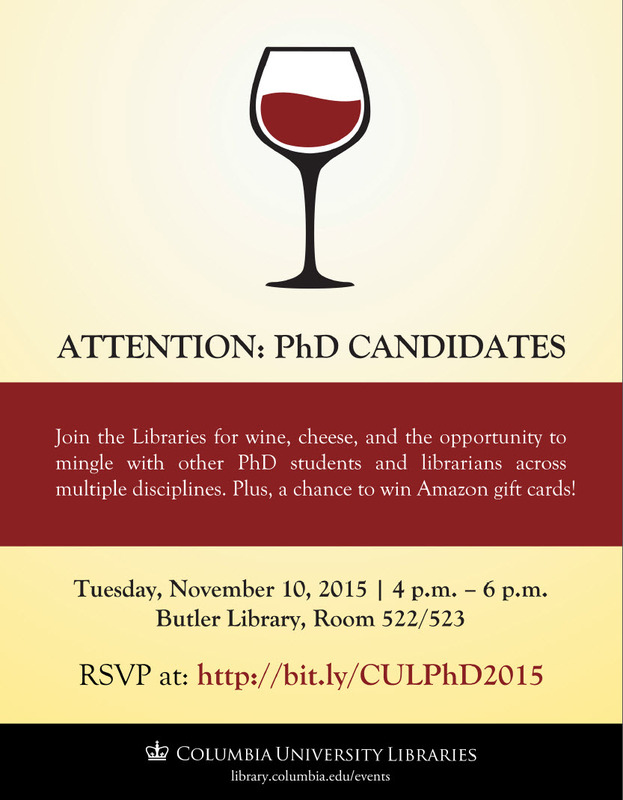 Join us at the Libraries’ 6th Annual PhD reception! This entry was posted in Columbia University Libraries and tagged phd reception on October 22, 2015 by Kathleen. 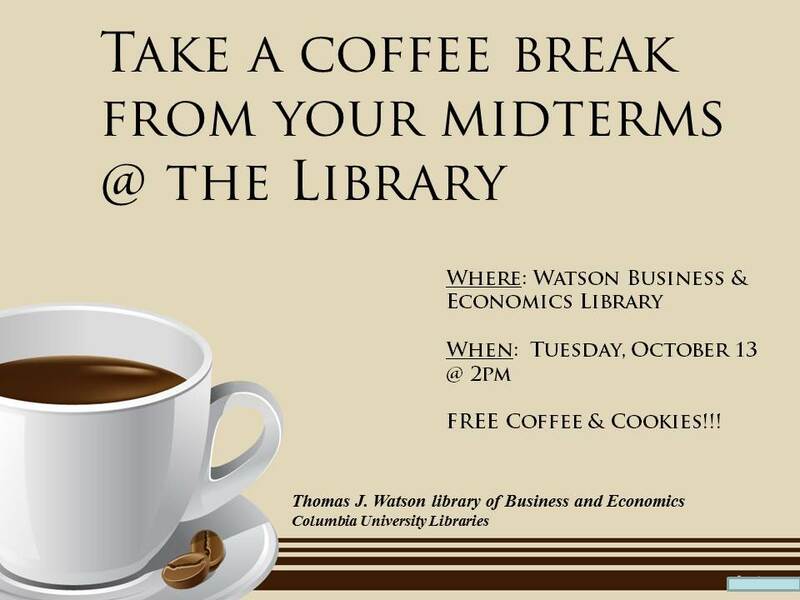 Take a coffee break at Watson Library! This entry was posted in Columbia University Libraries on October 12, 2015 by Kathleen. October research workshops at Lehman Library! Join our Social Sciences workshops and build your research, data, mapping, and analytic skills! Unless otherwise noted, all workshops will be held in Group Study room 2 on the main level of Lehman Library. Please RSVP using this link: http://goo.gl/forms/oA1oLxO6uL. Please email dssc@library.columbia.edu with any questions. CartoDB has an easy, intuitive interface for quickly creating online maps. Bring your laptop and join us. A hands-on introduction to Geographic Information Systems (GIS) using QGIS open source software. Learn how to navigate, download data, and use basic commands in these popular business databases. Understand how to qualitatively interpret data collected through interviews, observations, and documents. Explore different quantitative methods for interpreting data. Learn how to identify appropriate methods for your data. Survey quantitative and geostatistical techniques for analyzing data. Get a quick tour of the basics of business research, covering resources for finance, marketing, and more. This entry was posted in Columbia University Libraries, Instruction, research help and tagged Instruction on September 25, 2015 by Kathleen. Talk Zones come to Columbia Libraries! 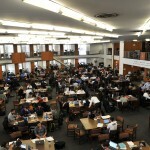 Is Watson Library too crowded? Looking for space on campus to work in a group? 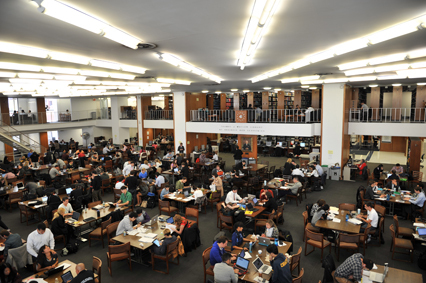 Check out the study spaces page for details on the different study spaces available throughout the Libraries! 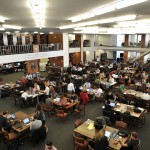 This entry was posted in Columbia University Libraries, group study and tagged study space on September 1, 2015 by Kathleen. Congratulations to the winners of Watson Library’s raffle! This month we held two coffee breaks in Watson Library for incoming students. Students had the opportunity to participate in a raffle! Congratulations to our winners and thanks to everyone who stopped by our coffee breaks last week! This entry was posted in Columbia University Libraries, Contest and tagged contests, raffle on August 31, 2015 by Kathleen. IM a research librarian for help with your research. Use CLIO, the Libraries catalog to search for books, journals, ebooks, ejournals, articles and more! Watch this short video to make the most out of CLIO! Information about access to the libraries, loan periods, fines, etc. This entry was posted in Columbia University Libraries, research help on August 31, 2015 by Kathleen. Take advantage of workshops offered across the Columbia Libraries! More workshops to come in November (days and time to be decided)! For more workshops check out the Libraries’ main workshops page. This entry was posted in Instruction and tagged Instruction on August 27, 2015 by Kathleen.